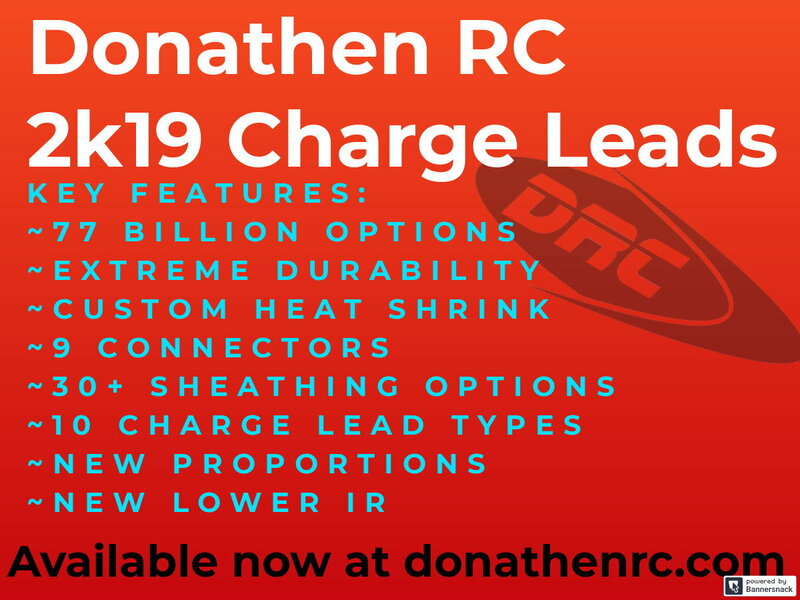 Donathen RC Custom Made Products: Charge leads, power supply cables, and more! 1 thing i didnt notice that would be a nice option is the option to have more than 1 style of battery plug. This way customers can put like the end for nicd hump packs for the nitro guys or the guys who have more than 1 style plug on their packs. 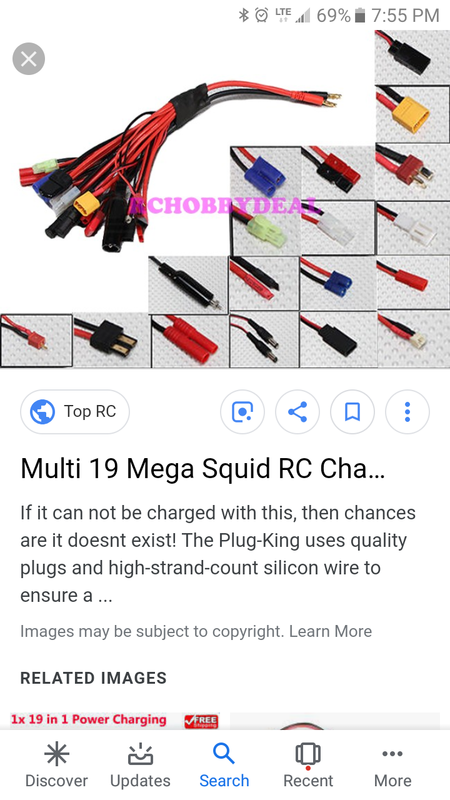 With that option guys only need 1 wire. 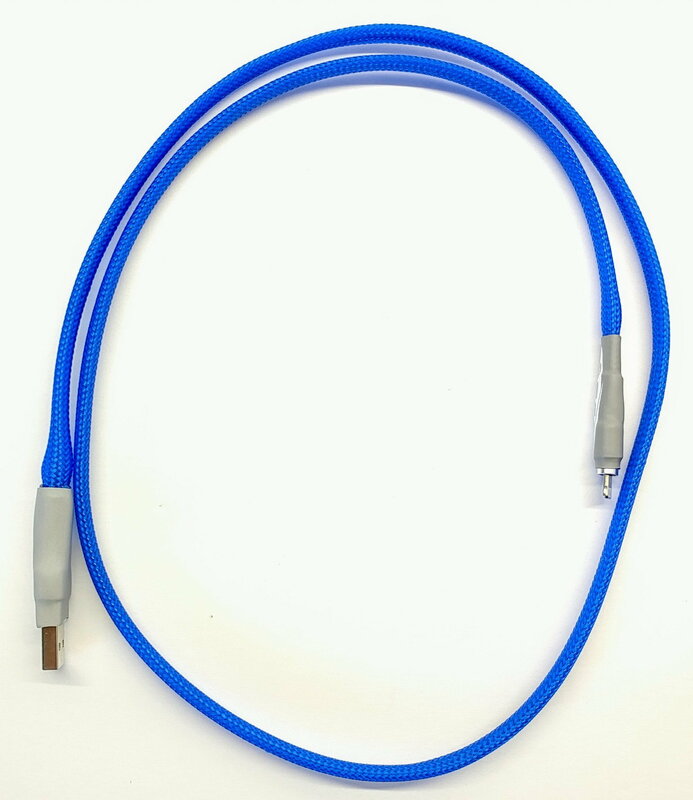 We do not offer those style cables for several reasons, the extra resistance, and voltage drop are not good. Also they are very time consuming to make, and would be able to cheaply make them. Additionally you cannot balance charge with them, and finally safety. There is always voltage going to the plugs, they also look terrible. I do appreciate the suggestion though. 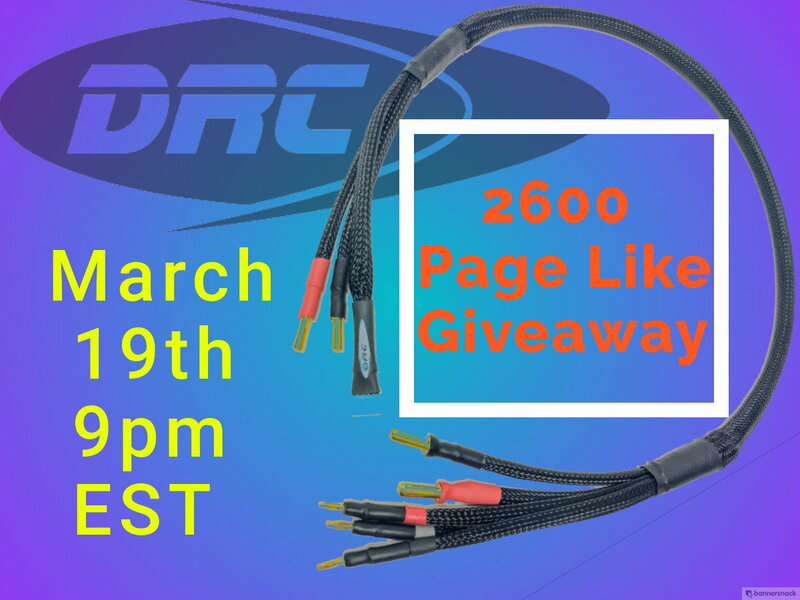 We have reached our latest milestone of 2600 page likes! Join our video March 19th at 9pm EST! azdakota97 and Walers like this. 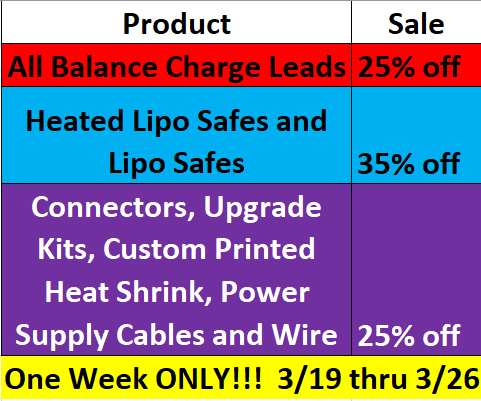 25% off of all our connectors, Wire, Custom Printed Heat Shrink, Power Supply Cables, and Upgrades Kits! No need for coupons, just put it in your cart and checkout. Oh boy! Looks like imma need to get another order in! Just 1 day left in the sale! Get those orders in before midnight EST! This message has been deleted by Marcos.J. Cheng.. stop picking on Zac !! 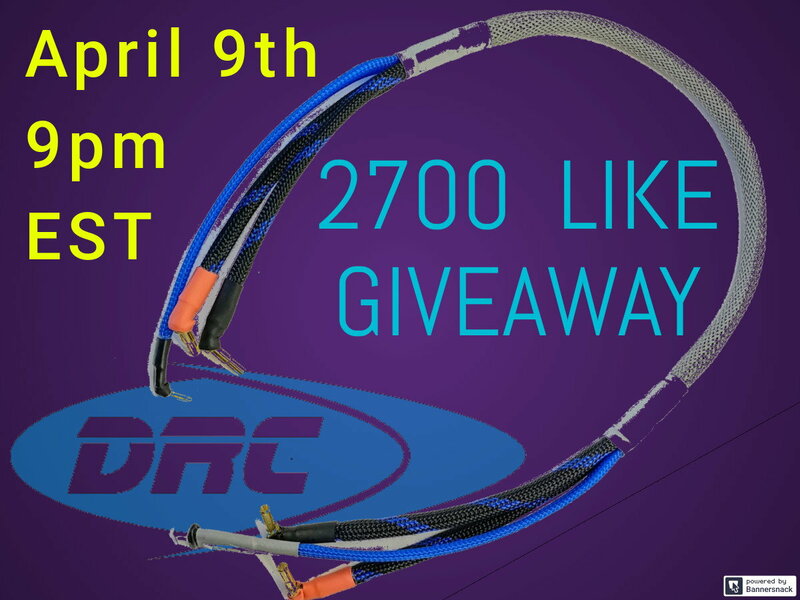 We have reached another milestone, 2700 page likes! Check out our live giveaway on Tuesday the 9th at pm EST. 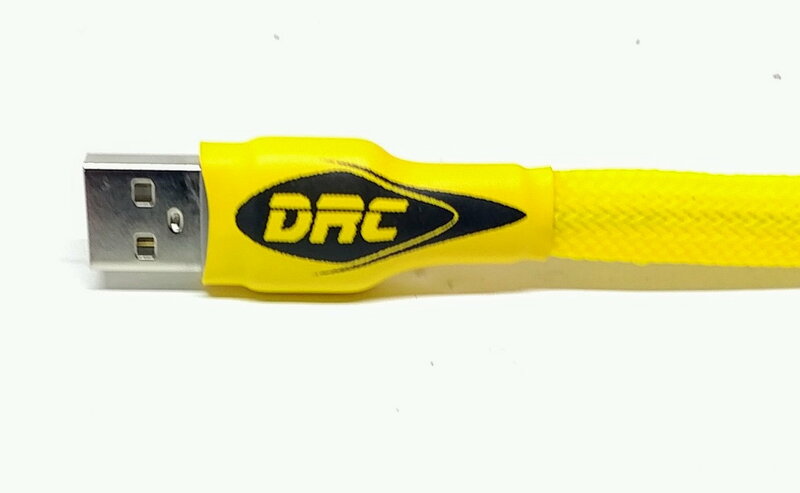 This will be YOUR chance a at FREE Customized charge lead. 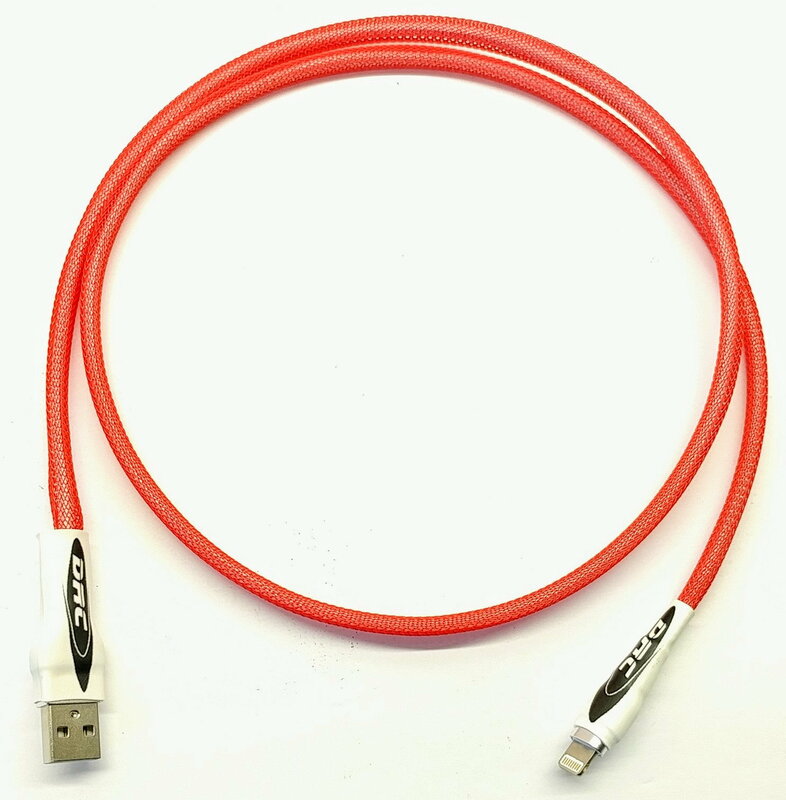 We have our official order of Phone Charge leads in! These cables are the fast charging(3.1 amp) style available for your Iphone and Android (type C) phones. There are 2 lengths 3 feet and 6 feet. These cables are unique due to their high flexibility, and durability. The cables feature a uniquely engineered power and phone side connector for extreme durability. 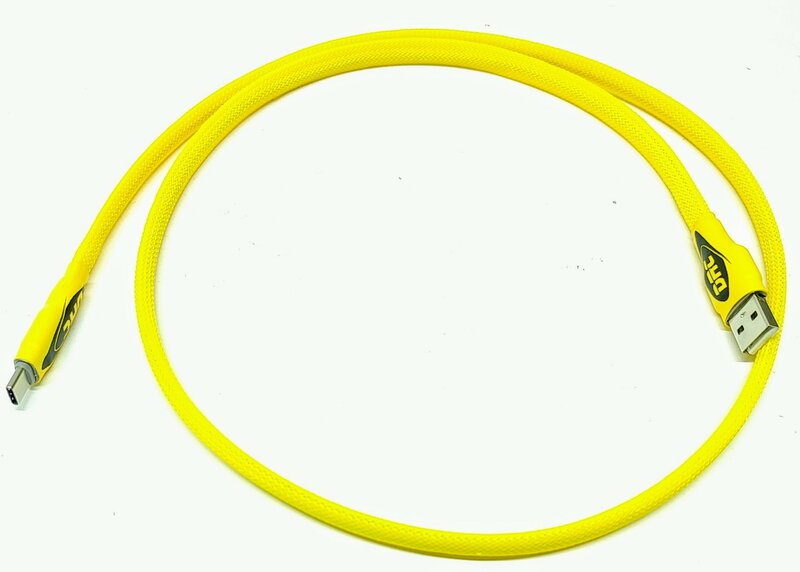 Available with any of our 30+ sheathing options, and 9 heat shrink colors. Custom Printed Heat Shrink is available as well. Available at donathenrc.com or through social media messaging. All times are GMT -7. It is currently 02:56 AM.